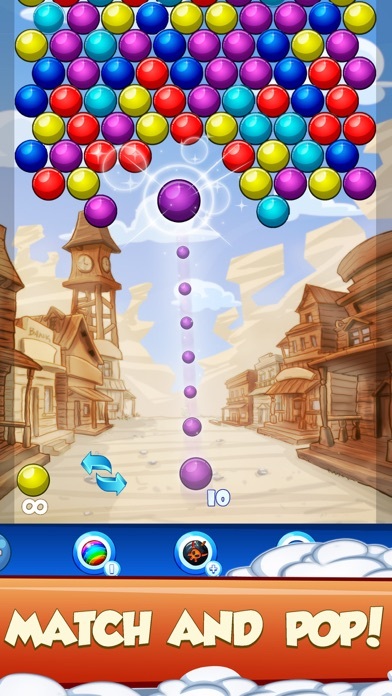 The makers of Bubble Shooter FREE 2.0 bring you the most anticipated bubble puzzle game ever! 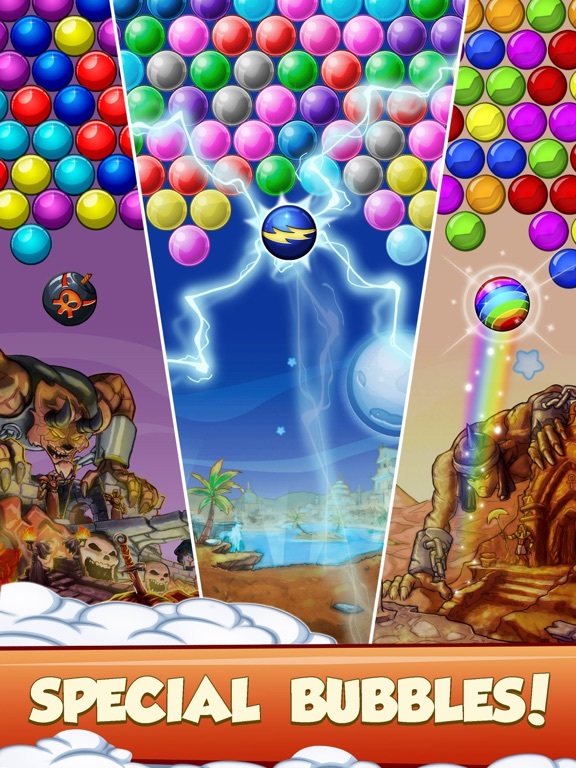 Experience more levels, more weapons, more items and more FUN for the iPhone, iPad and iPod Touch. 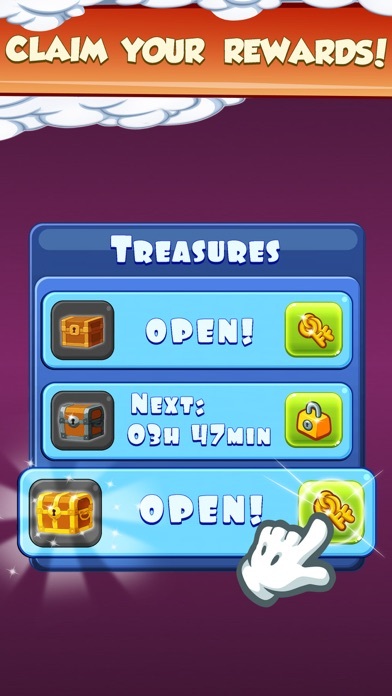 • Do not use the arrows at the bottom, tap the screen, where you specifically want the bubble. • Make combinations of 3 or more bubbles to pop them. 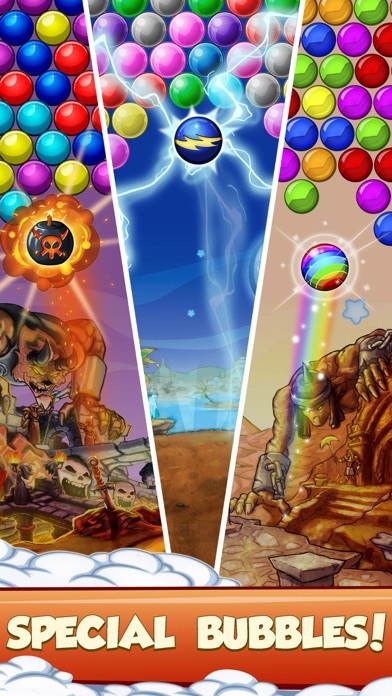 • Complete levels to unlock special bubbles and get higher scores in challenge mode. 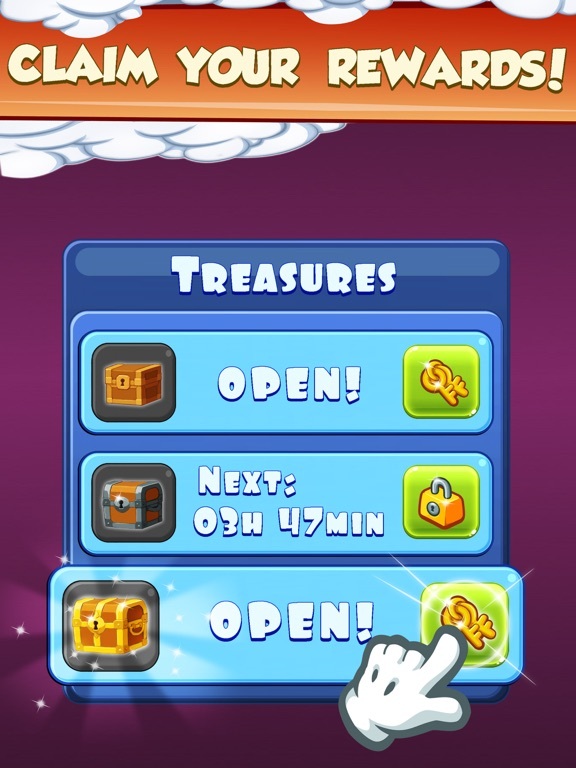 - 570 handmade levels and more coming. - 5 special bubbles and extras with gorgeous effects. 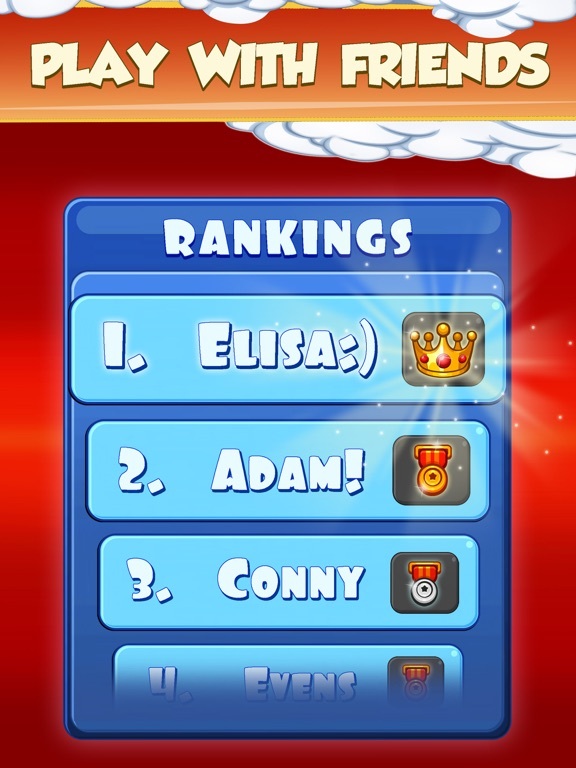 - 3 game modes to play: levels, timed and daily challenge. - Easy to learn and fun to master gameplay. 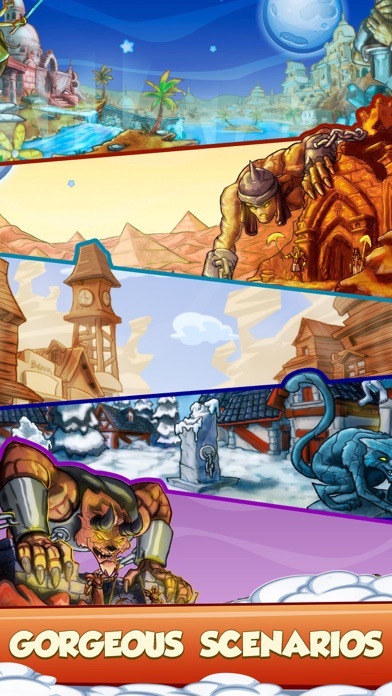 - Enjoy game for any time, anywhere and a short time. 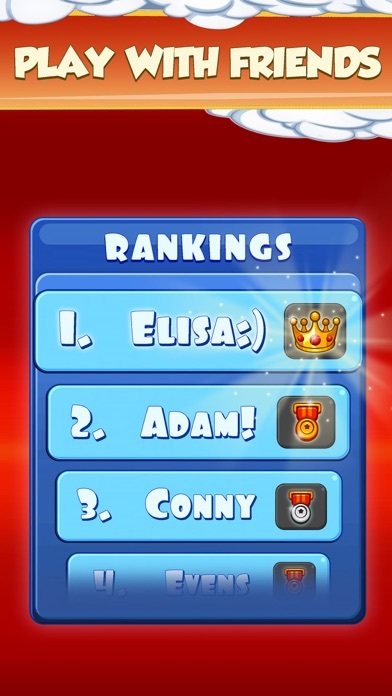 - Compete with friends and others to reach the highest score. - Enjoy the game at his best quality with high definition graphics. 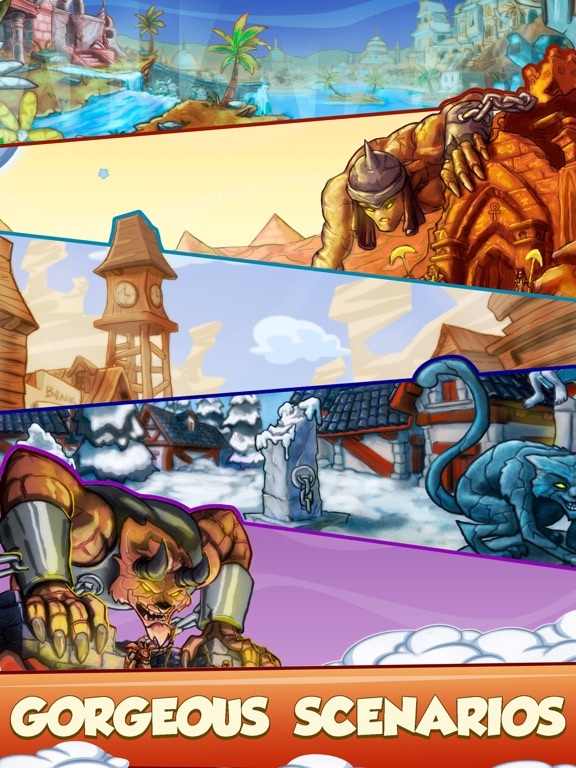 - Select from different background images, bubbles and styles to customize your game to your liking. - Bubble Shooter Free 3 contains ads like rewarded videos. 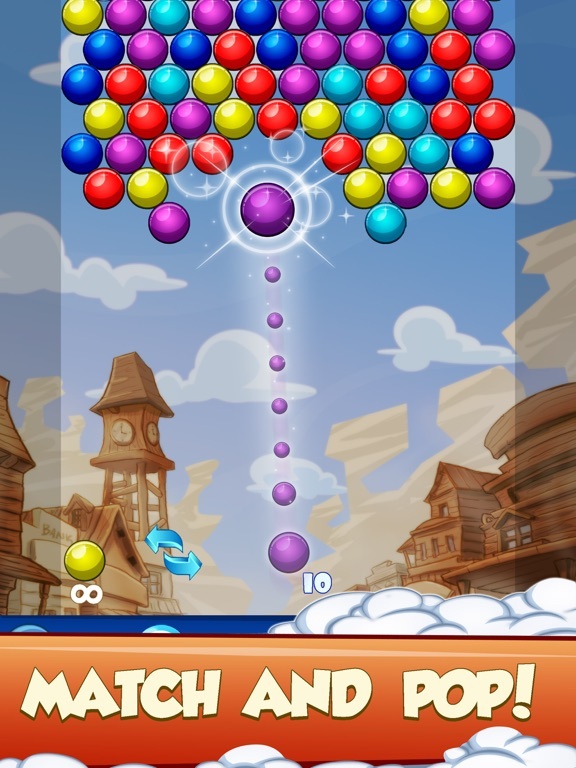 - Bubble Shooter Free 3 is free to play, but you can purchase In-app items like AD FREE, coins and gems.